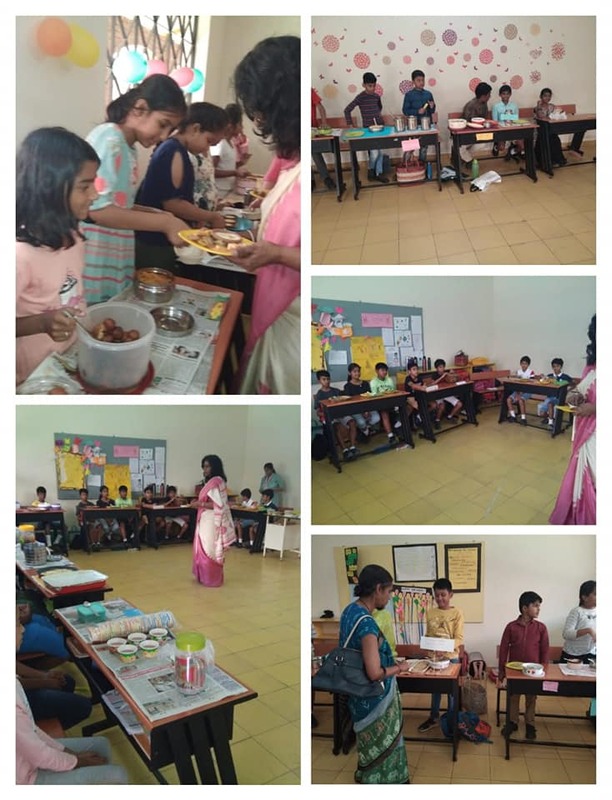 The students of Class 5 were thrilled to share the knowledge that they had gained through their Social Studies Chapter Foods From Greenland & Saudi Arabia and organised a food festival for the same. The various dishes that were available for tasting included Veg Shawarma,different kinds of salads, Black Coffee, Grilled Vegetables Kabab, Fruits salads,Soups Chickpeas Falafel , Vegetable Cutlets, Nawabi Paneer Biryani and many many delicious dishes. 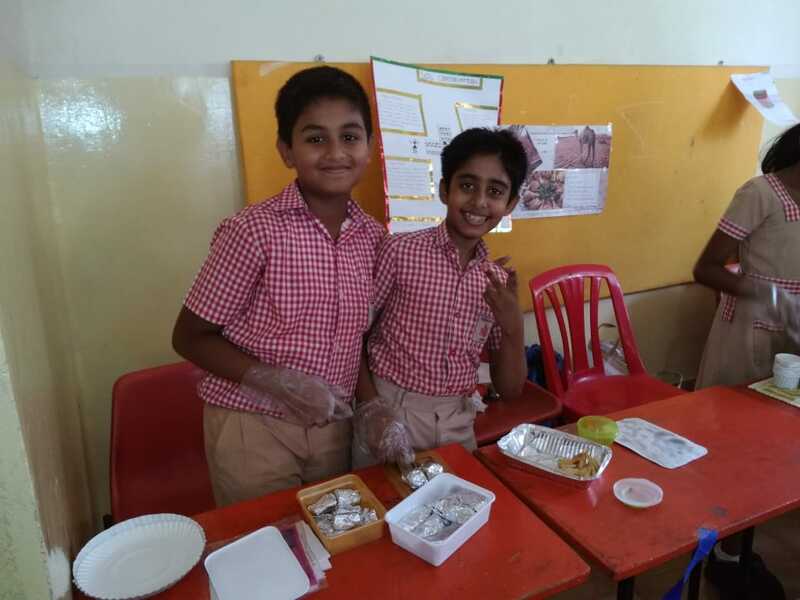 To highlight the importance of “Eating Healthy” the students of Class 4 of Vivekalaya had organised a food festival.The event had on display an array of food items that were prepared using millets and unprocessed sugar. The menu included Dates bar,Foxtail Millet Pongal, Coconut Milk Sri Lankan Pudding, Sesame Balls,Vazhaipoo vadai , Ragi Puttu and many more. 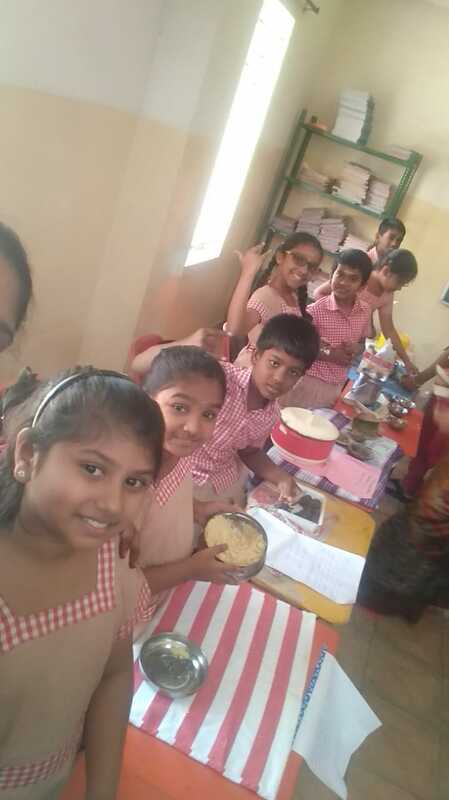 This activity was undertaken to gain better understanding of the chapter Agriculture in Social Studies. Theatre Day! 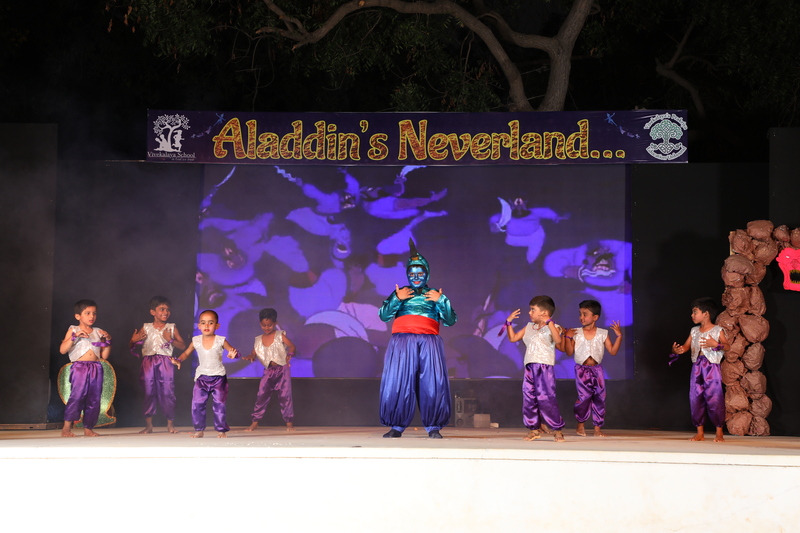 The students of Prakriya International School and Helen O Grady together put up 3 interesting and informative plays. They brought to life old classics and new and introspective narratives on society. Cyber Awareness Program is integrated in the curriculum to help student become aware of the various dangers that lurk in the cyber world and how they should protect themselves. 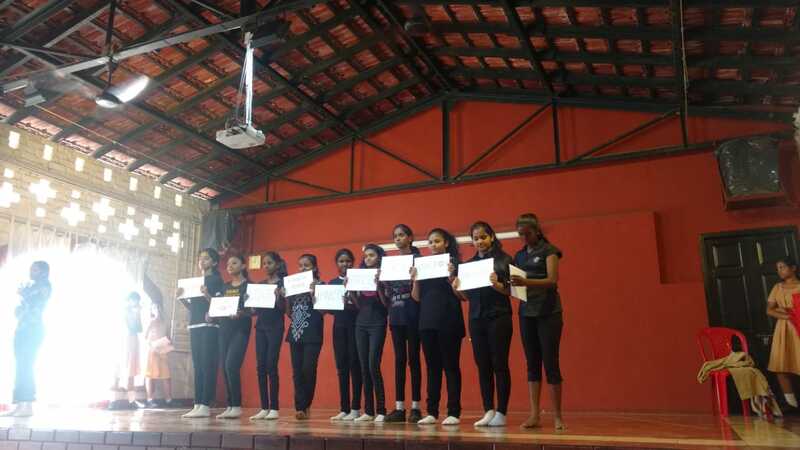 The knowledge gained through out the year was presented in a nut shell through a Mime program held at Viviekalaya Campus. 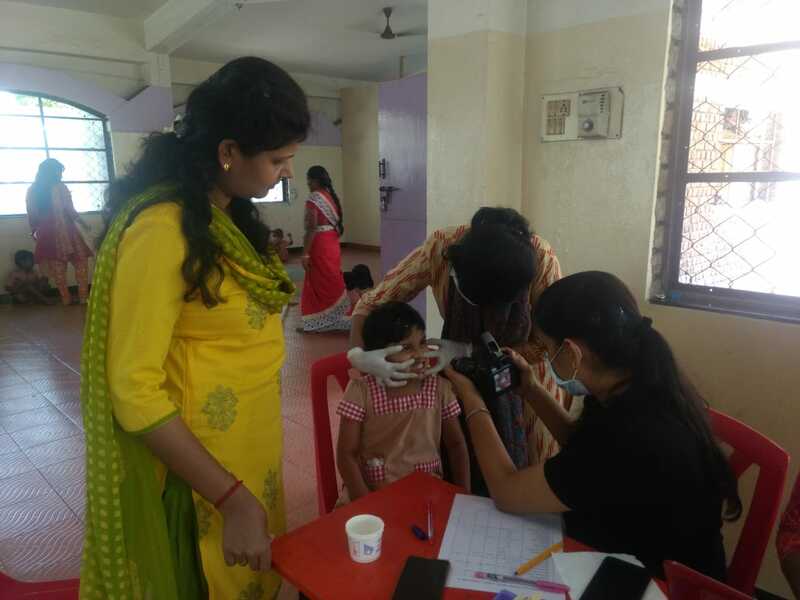 There was a Dental check up Camp organised at Vivekalaya by “We Little”.They educated the children about oral hygiene and also did a check up for the students. 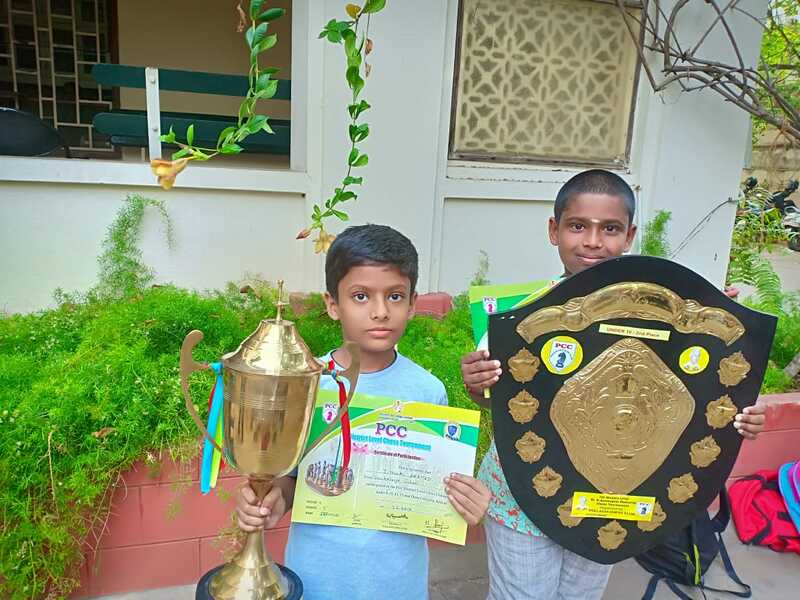 We are proud of our students of Class III who secured the second place in the District Chess Competition.Category: Under 8 Years and Under 10 Years. 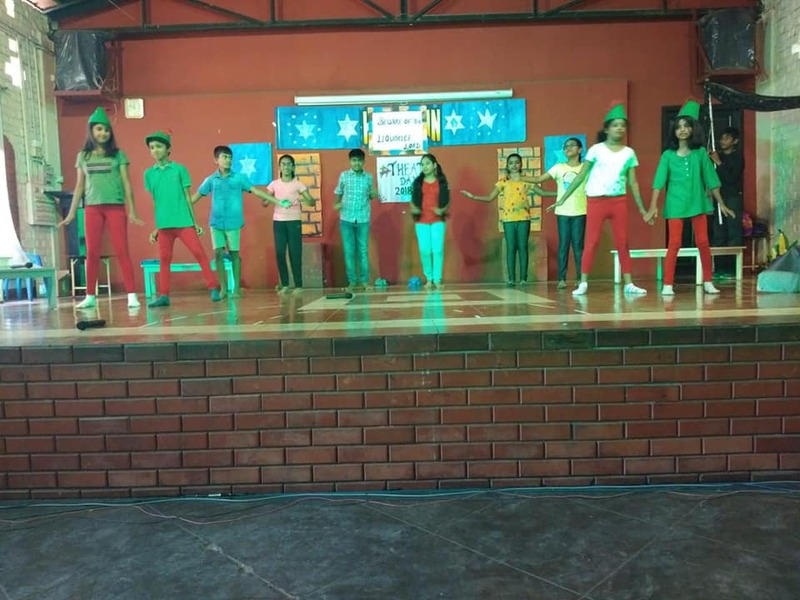 Prakriya plays hosts to “Sportalympics” – A program by Sporty Bean. 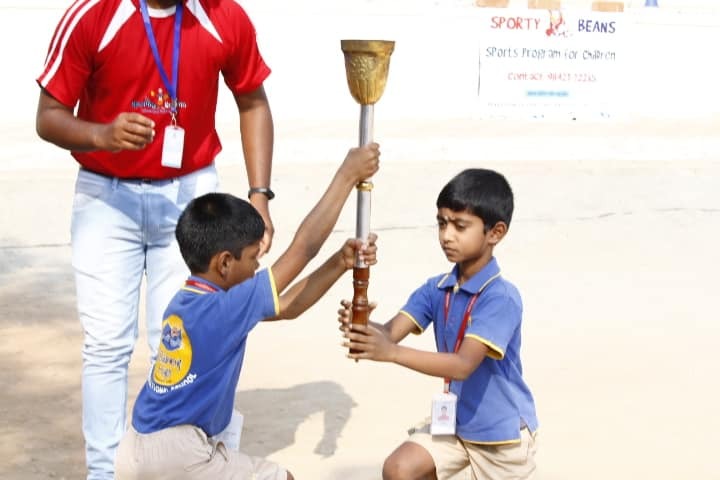 Prakriya played host to the Sportalympics program by Sporty Bean. The contest brought together children from various schools to take part in a day of fun and healthy competition. We look forward to having many more such events in school. 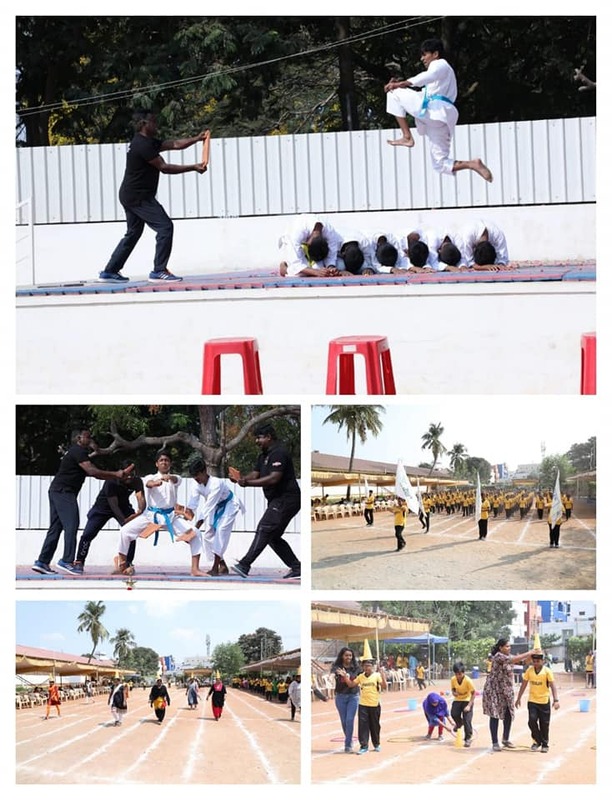 … Prakriya plays hosts to “Sportalympics” – A program by Sporty Bean. For the glory of sport! We had a fantastic two day sports fete at the Vivekalaya Group of Institutions. With cheerleading, pyramid formations, yoga, karate and races. Parents came in to take part in the activities and support their children.